Last year’s theme “A Gay Circus in Paradise” was truly amazing – there were snake charmers, jugglers, fire dancers, circus clowns, two cabaret shows from Paradise Soi, it was the WOW event for Pride 2014. 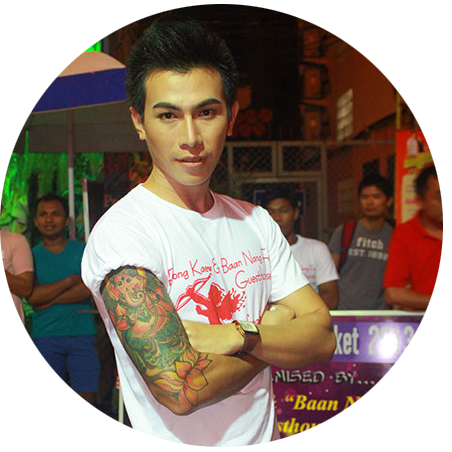 For 2015, they will be hosting the first ever, Phuket Pride Talent Showcase “StarGazer”. Besides being crowned the winner of this exciting contest, the winner will walk away with over 20,000 baht in prize money. There will also be prizes in the form of cash and rooms nights at CC’s Hideaway. 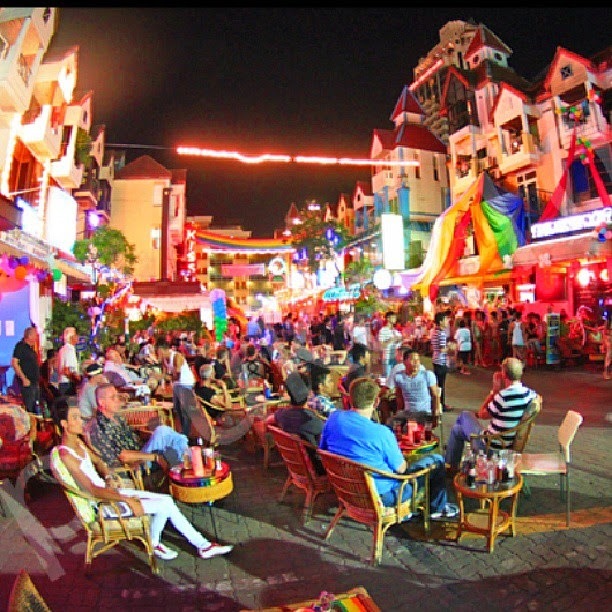 There will be a DJ, light show, full bar, an amazing Thai buffet as well as one of the premier cabaret shows from Patong plus other live entertainment. Now if you are looking for sun, sea and sand, the day trip to Racha Island maybe be up your alley. This will be the fourth year that this event has been organized and each year it has gotten bigger and better. It’s also a great way to meet many of the visitors. Besides working for a healthier community, PLU is striving to fight for equality in Thailand. To help address the social stigma associated with being LGBT, they will be putting the face of their diverse community out to the broader community. Working with Jungceylon Shopping Mall, there will be a photo exhibit “All Love is Equal.” This exhibit will be shown in the center area from April 20th to 26th. 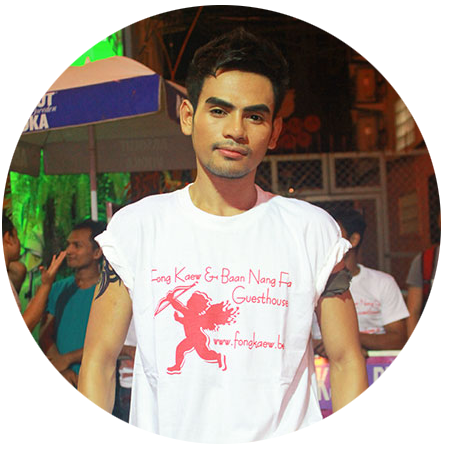 They will hold a contest for Mr. Phuket Pride. Over 12 young men from all parts of the world entered last year’s contest. Last year this contest was held at CC’s Hideaway and it was a great success. This year the contest will be held at Andaman Embrace Hotel located in Patong and is promised to be the biggest Pride Party yet. 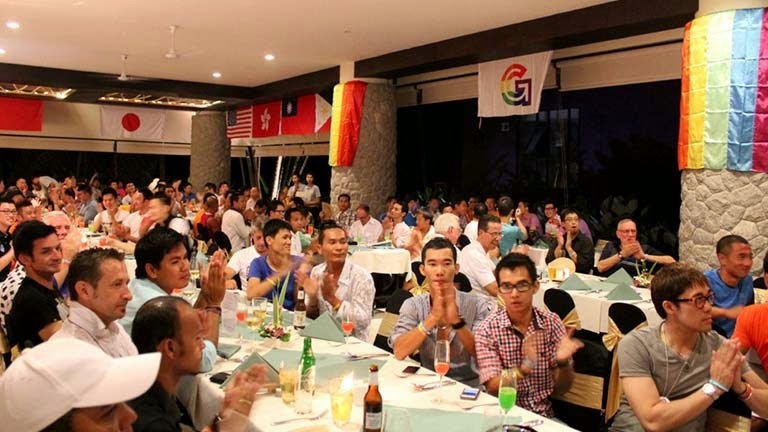 One of the high points of the week will be the Phuket Pride Gala Dinner. 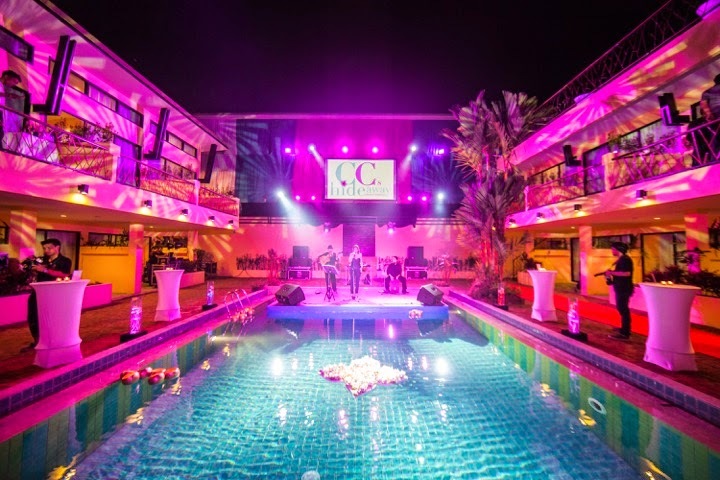 This year the dinner and party will be held at the Novotel Resort Phuket Vintage Park. There will be fabulous entertainment, wonderful food and a wide selection of items to bid on for the oral and silent auctions. The final day of the celebration will be held in Paradise at one of the major bars where the annual Tea Dance will be held. With prices so low for a full week of fun, it may be time to cash in on all the airline miles you've been saving.